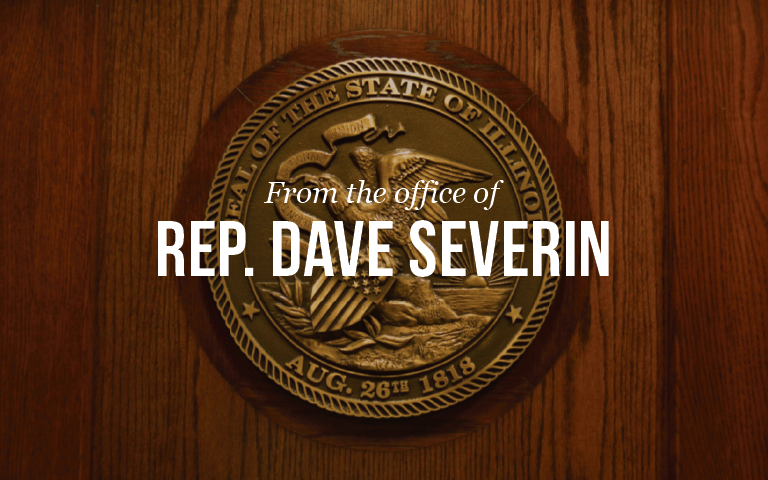 Marion… State Representative Dave Severin (R-Benton) would like to remind constituents of Williamson, Franklin, and Hamilton County to shop small and shop local in honor of Small Business Saturday on November 25th. Small Business Saturday has turned into a national tradition and has continued to grow each year. As the owner of a small business in Benton, Rep. Severin knows firsthand how important small businesses are to local communities. To learn where you can go to support local business visit the Shop Southern Illinois page on Facabook and follow on Twitter @shopsouthernIL.